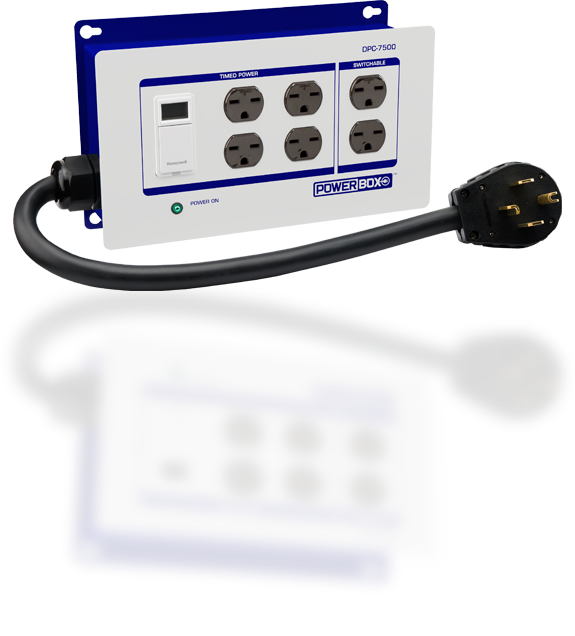 POWERBOX DPC-7500-240V - ON SALE! - FREE Shipping! It's foolish to plug your expensive gear into a cheap controller or timer and take needless risks!Lighting requires more power than anything else in your garden, so when safety and reliability matter,POWERBOX® is your only choice. 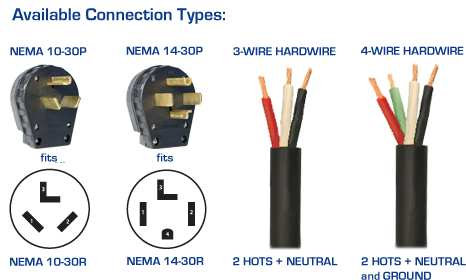 Plug & play into 3 or 4-prong dryer-type outlet, or hardwire.